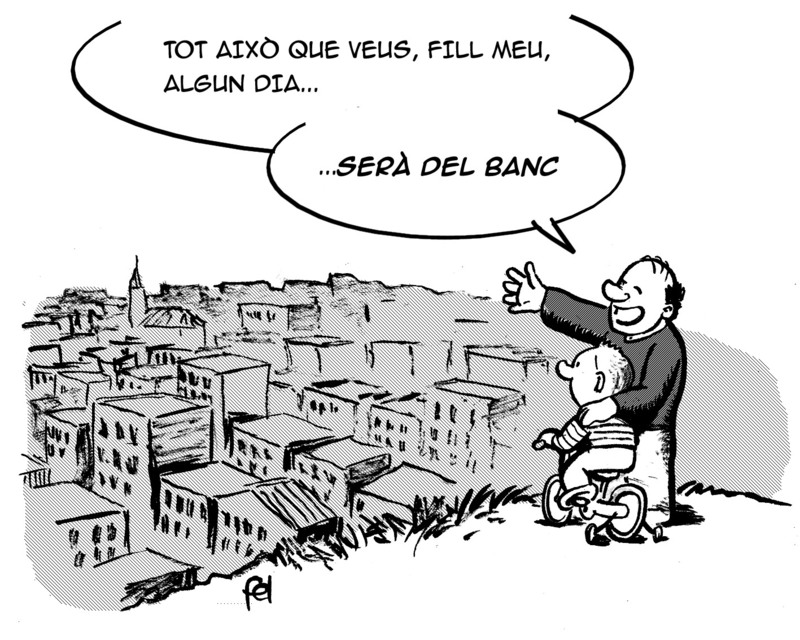 La banca guanya | DALLONSES...! Posted on Octubre 25, 2011, in Directa, Vinyetes and tagged Bancs, Mondo hipoteca. Bookmark the permalink. 2 comentaris.